Turkish culture, food, and music took over several blocks of Pennsylvania Avenue on Sunday. The weather was perfect for the eighth annual Turkish Festival put on by the American-Turkish Association of Washington, D.C.
Local D.C.-area Turkish restaurants provided the cuisine. 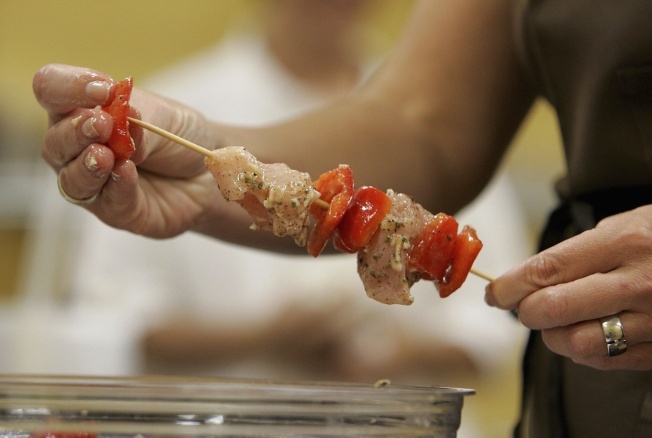 In addition to vegetarian dishes, pastries and other Turkish delights, there was an extra-long shish kebab. How long was it? It was measured at 18 feet -- so long that organizers said it secured a place in the Guinness Book of World Records. There was no word on how long it took to devour it. Sunday's Turkish Festival on the Mall was full of turkish delights, including an 18-foot shish kebab that organizers say broke the world record for longest kebab. Crowds turned out to enjoy Turkish music, folk dancing, food, and culture. 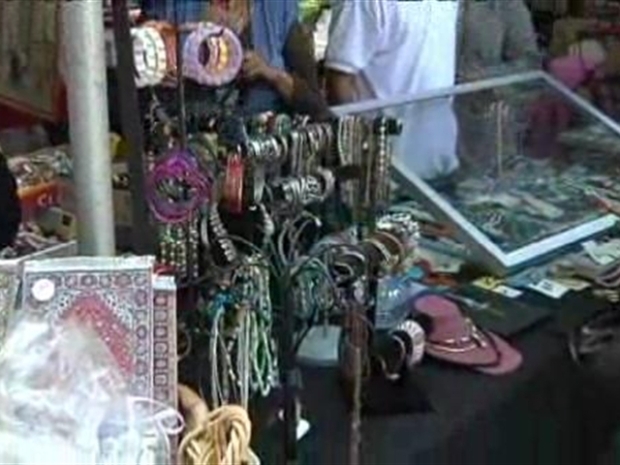 The Turkish Bazaar featured jewelry, art, and carpet-weaving. There was face-painting for the kids and people had their fortunes told from Turkish coffee grounds.